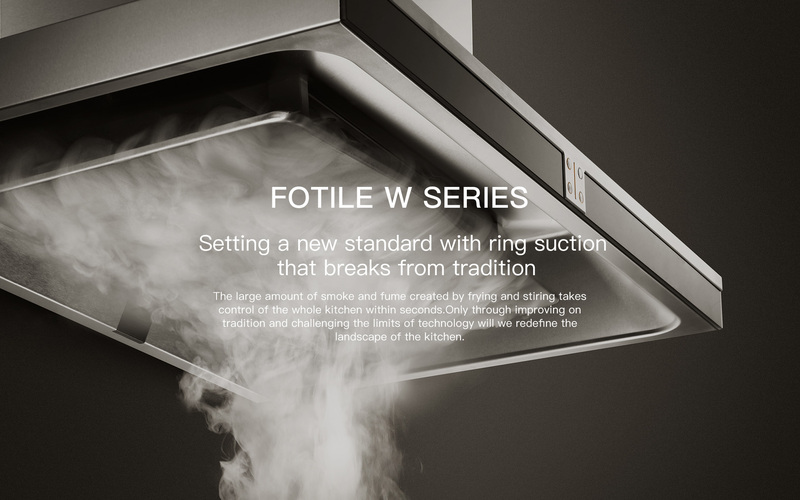 FOTILE – For Love We Do! 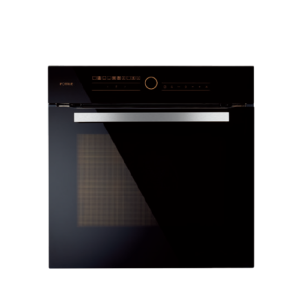 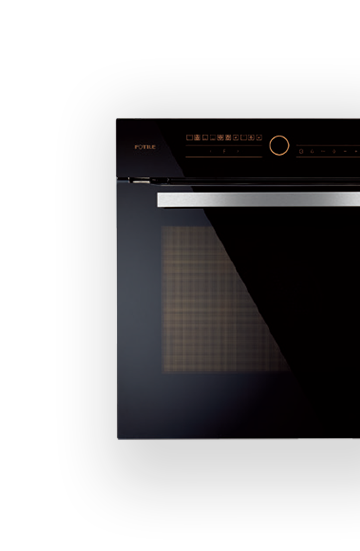 EASY AND ELEGANT, WITH STYLISH COOKING! 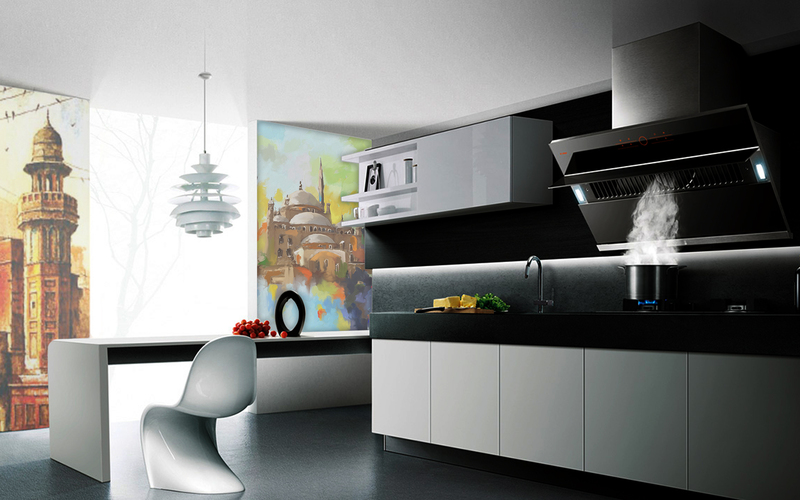 We approach every aspect of cooking with love. 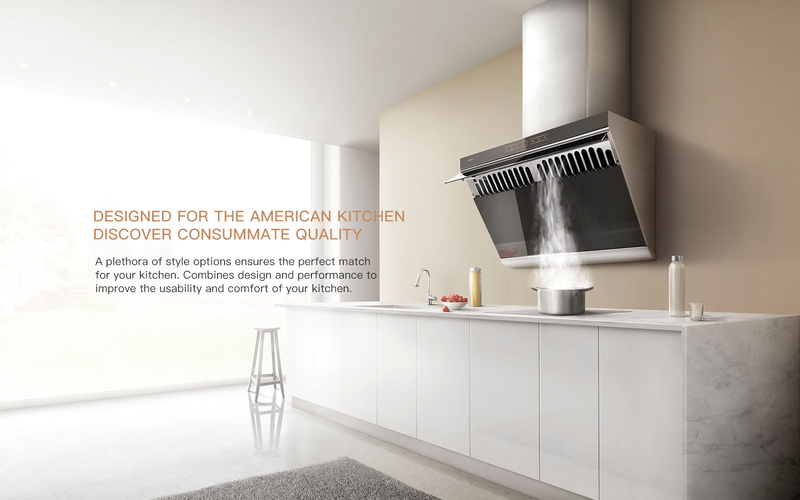 Our continous commitment to R&D ensures that your cooking enviroment provides the most healthy and comfortable experience. 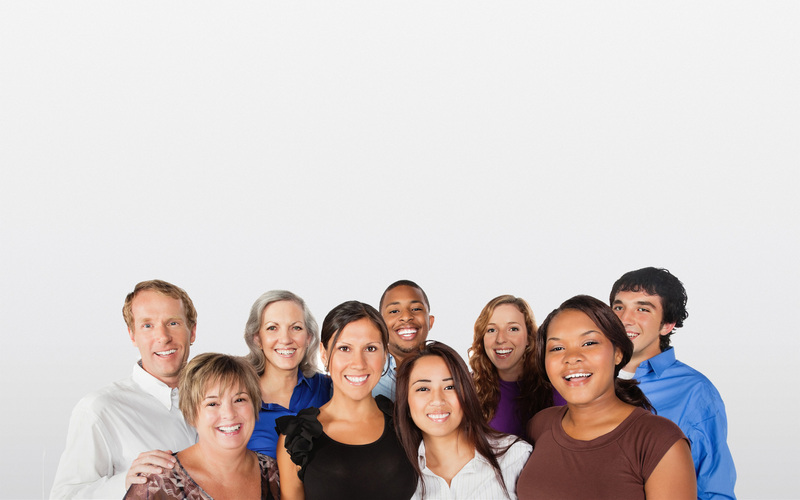 We never forget our original intention: everything we do is for you! 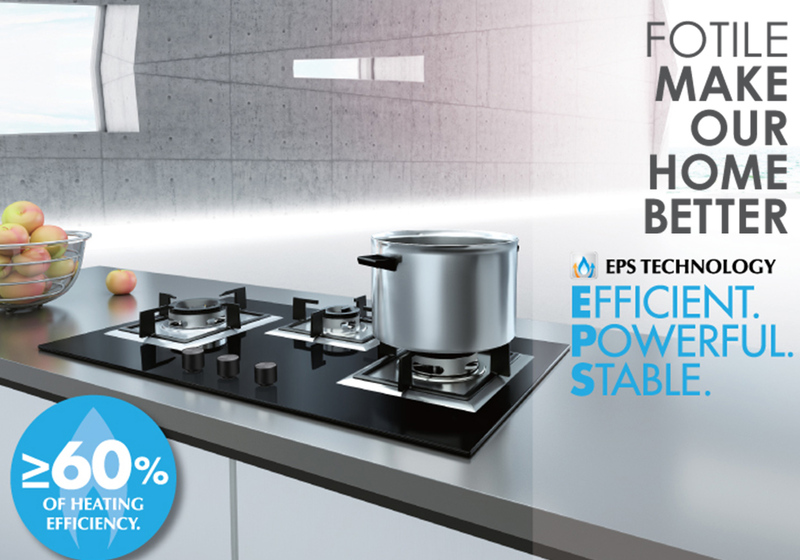 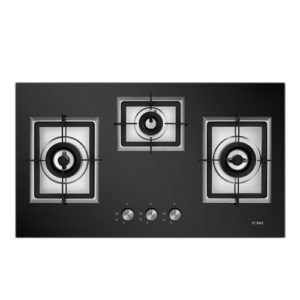 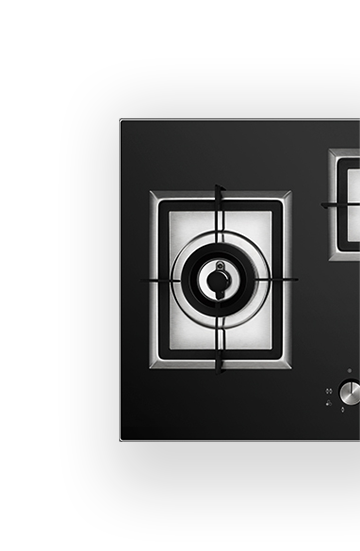 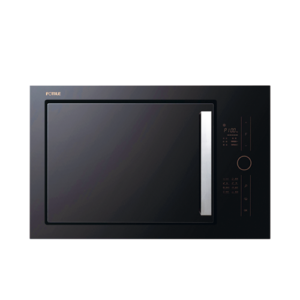 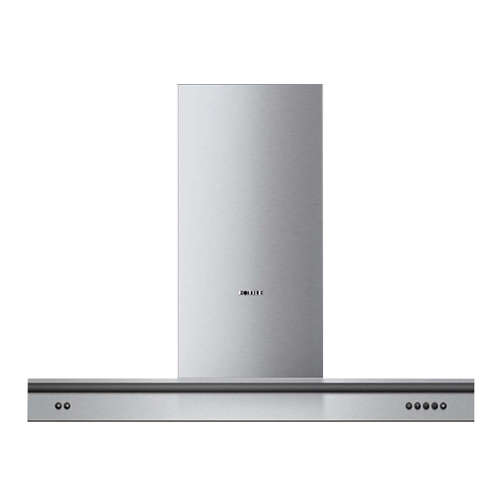 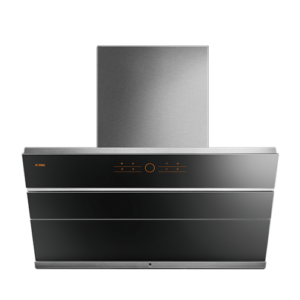 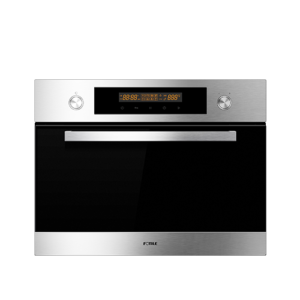 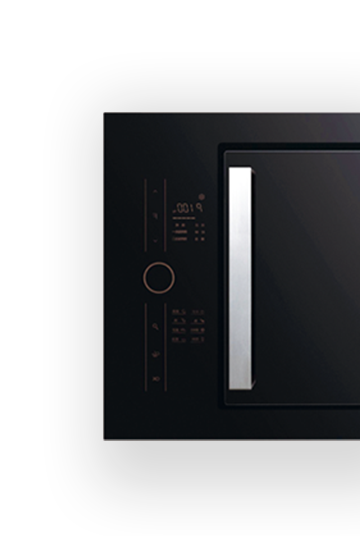 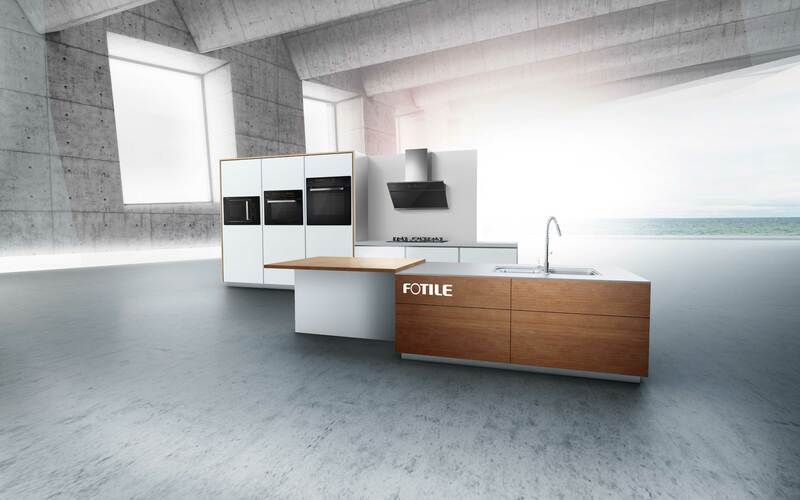 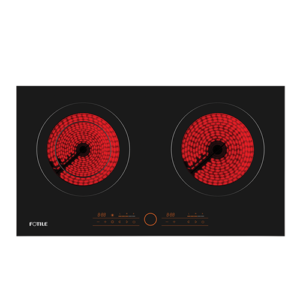 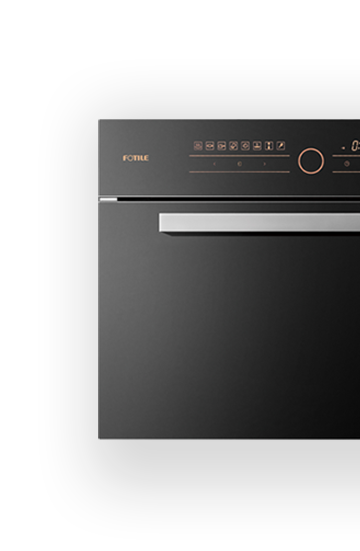 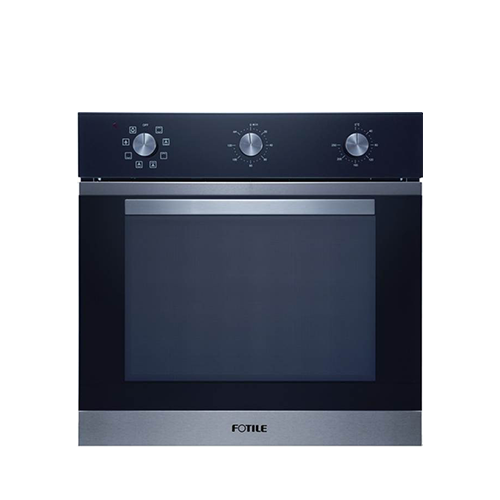 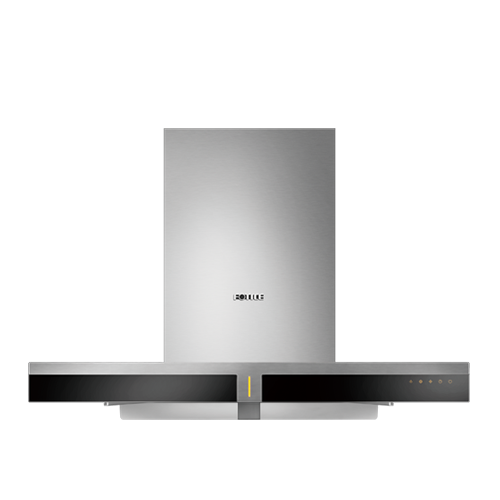 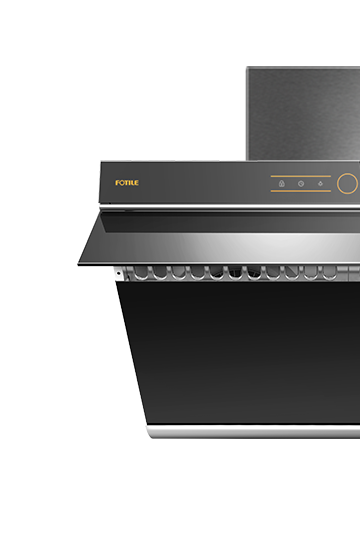 From 2005 to 2018, FOTILE received 9 iF Design awards and 9 Red Dot awards, making FOTILE the world leader in award-winning kitchen electronic design.